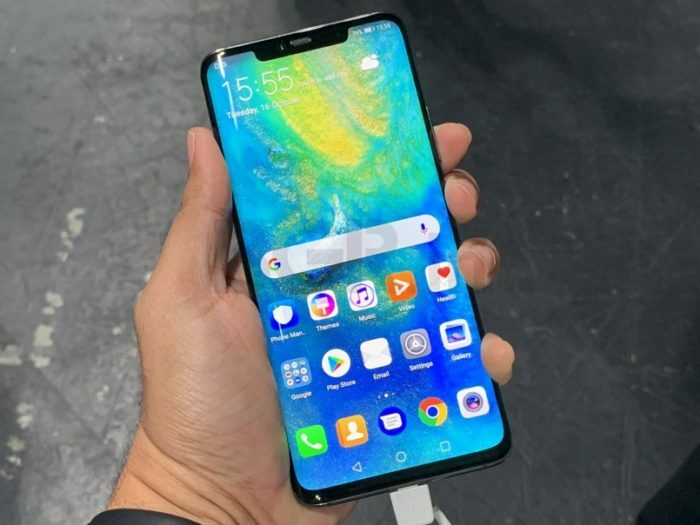 Premiere smartphone maker Huawei has announced that its next flagship device Mate 20 Pro smartphone will be launched in India. 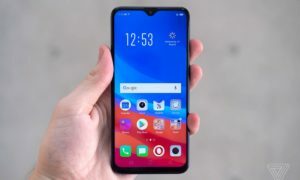 After unveiling its Mate 20 series of smartphones, now the handset maker has now released a press release confirming the launch of the phone in India. On specs front, the Mate 20 Pro features 6.39-inch 2K+ Curved OLED HDR display with a 19.5:9 display aspect ratio. 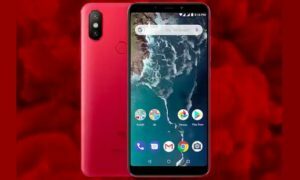 The phone comes packed with a display features a standard rectangular notch that houses phone’s front camera and sensors for better face recognition. The phone Huawei Mate 20 Pro is powered by the company’s latest 7nm Kirin 980 SoC that features Cortex-A76 based CPU. Phone’s processor is equipped with Dual-NPU, Mali-G76 GPU and supports LPDDR4X memory that is clocked at 2133MHz. Phone’s Kirin 980 SoC features 6.9 billion transistors. 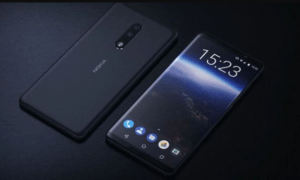 Moreover, the phone offers 40W SuperCharge technology support that company claims can charge 70 percent of the device’s 4200mAh battery in 30 minutes. Going further on Huawei Mate 20 Pro Specifications, on camera front, the phone Mate 20 Pro flaunts a triple 40MP + 20MP + 8MP sensor configuration. 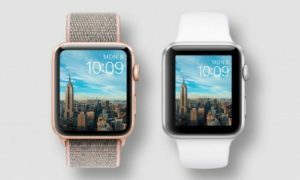 The first sensor is paired with a 27mm wide lens with f/1.8 aperture, while the 12 MP sensor packs a 16mm ultra-wide lens with f/2.2 aperture. The 8MP sensor is powered with a 3X 80mm telephoto lens with f/2.4 aperture. The phone’s camera offers Artificial Image Stabilisation (AIS) support, along with varying focal range from 16mm with ultra wide angle, 80 mm with 3x optical zoom, 135mm with 5x Hybrid zoom to 270 mm with 10x digital zoom. When it comes to Huawei Mate 20 Pro Specifications, the best feature with the Mate 20 Pro is its ability to capture macro shots from up to 2.5cm. The device is IP68 certified for water and dust resistance as well. With the phone, Huawei also brings a specialized underwater mode and waterproof case in case users want to capture images underwater. The primary camera of the phone Mate 20 Pro is equipped with Neural Processing Unit onboard for real-time effects in videos like the colour pop feature. Phone has a 24MP front camera inside the notch alongside a dot projector, a flood illuminator, an IR camera and the proximity and ambient light sensor. These sensors altogether enable 3D Face Unlock feature and help in 3D object scanning which brings object to life in the virtual world. 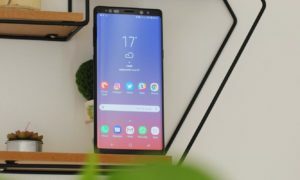 In addition, the phone also supports 3D Modeling Calorie Calculation to count calories of the food using food recognition and volume measurement. 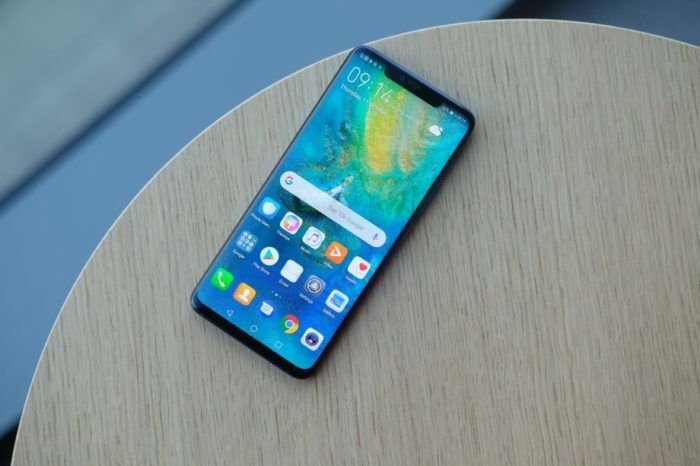 Going along with more Huawei Mate 20 Pro Specifications, the Mate 20 Pro also comes with a 15W fast wireless charging feature and can charge other devices and accessories using reverse wireless charging. The phone also features dual speakers without any speaker grill. The makers of the phone make it happen through the Type-C port on the bottom. 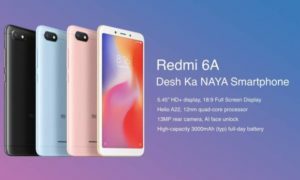 The phone runs on Android 9.0 Pie based MIUI 9 operating system that comes features like a simplified Settings screen, new navigation gestures and more. 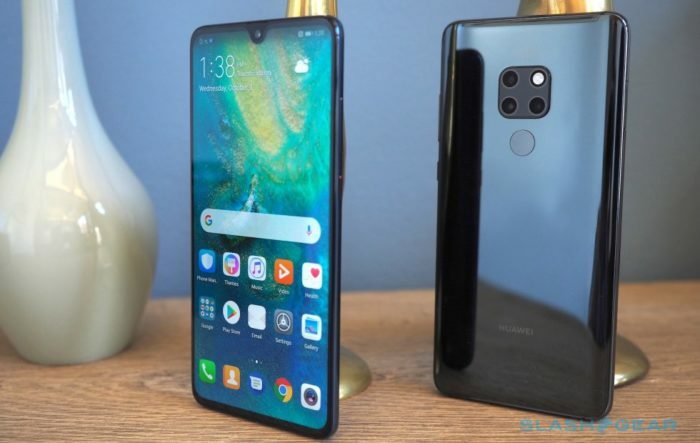 The phone Mate 20 Pro will be available in Emerald Green, Midnight Blue, Pink Gold, Twilight and Black colors with its only 6GB RAM and 128GB of internal storage variant. The phone is priced at 1049 Euros in Europe that’s translated to Rs 90,000 or slightly lower in India.